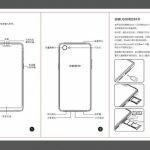 The China Telecom operator has published many details about the upcoming Oppo A3 smartphone by mistake. 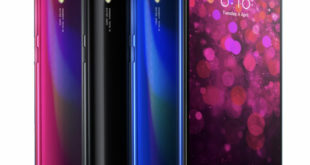 The device should be introduced later this month. The page has been online for a short time, but enough for someone to save images, specifications, price and much more. 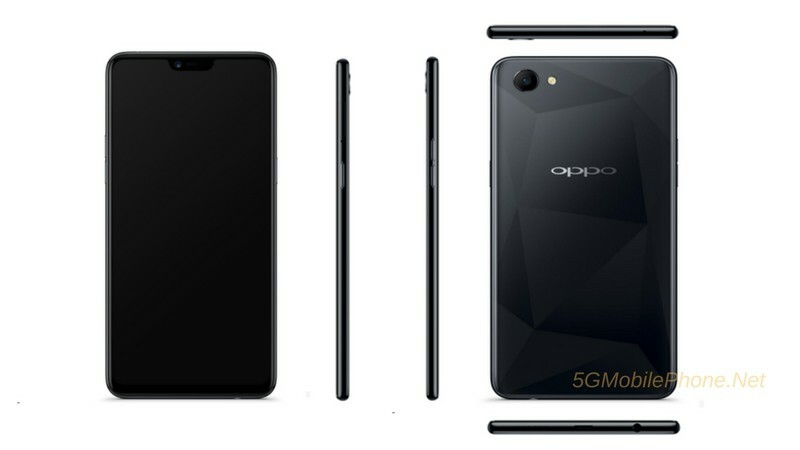 Oppo A3 will be codename PADM00, and will be a mid-range device with MediaTek Helio P60 processor, 6.2-inch 18:9 display and 4GB RAM. 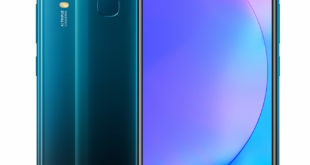 On the design side, it is interesting to note that the display has a notch on the upper edge, there are two Nano SIM slots (separate 1 for MicroSD) and that there is a 3.5 mm headphone jack. It will be available in five colors: Knight Black, Soybean Meal, Blue, Stardust Silver, and Pomegranate. 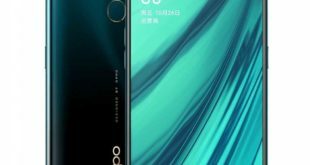 The Oppo A3 price should be around CNY 1,999 – approximately $318. 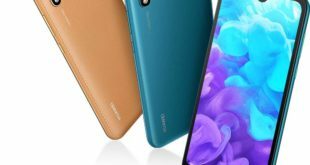 There are no further indications about its availability in markets outside of China.